If you feel the 21st century lifestyle creates overwhelm, stress, fear, sadness or paralysis, consider the ancient canon of of Feng Shui to create environmental refuge, nourishment and support. We all have experienced the inevitable ups and downs of life and the transient tests that ought to offer a profound chance to personally grow and flourish. However, for me, the conventional western thinking and ideas lacked the answers I sought, and so my curiosity in the ancient wisdom traditions was born. The ancient and unconventional wisdom canons of the Buddha Dharma, as well as FengShui, seemed to me to be as successful today as many thousands of years ago and both have stood the test of time. My peace of mind was shattered in the early 1990's when alarmingly, two of my sisters and a close cousin fought and lost their tragic battles with cancer. I has so many burning questions. Why was this happening to my family? What was a cancer cluster? Was the ground water toxic? 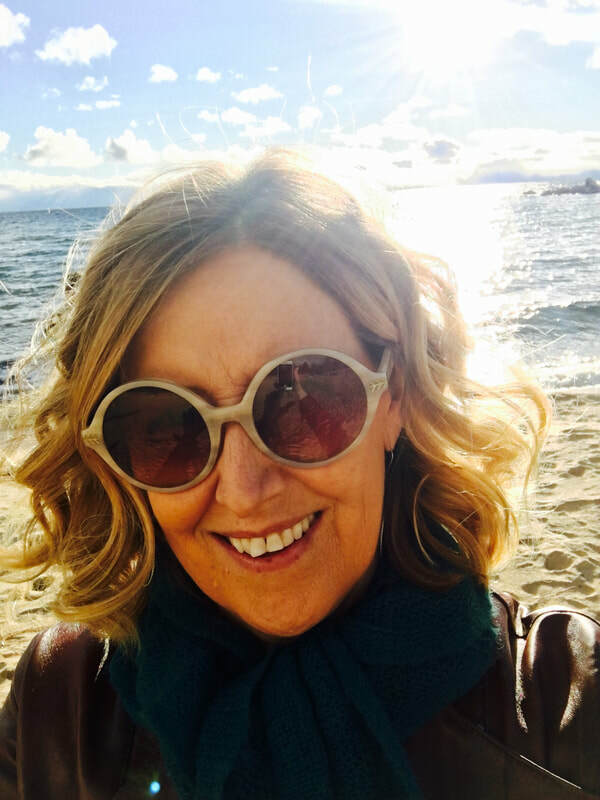 I was full of sadness, disbelief, and fear, and at that time, beyond the immediate emotional concerns of my traumatized family, I became curious about the mind-body connection and began a daily Tibetan Buddhist meditation practice. Next, I was curious about how our environment might contribute to our well being. Discovering that many world cultures, including ancient Tibetan, Taoist Chinese and Indian cultures, for centuries, had connected the mind and the body gave me hope. Since other cultures flourished practicing Buddha dharma and FengShui, perhaps the benefits could also be realized today. Older ancient cultures offer sacred rituals the west long ago abandoned, a very rich history of intentionally selecting and citing homes and businesses, with the goal of creating greater happiness, wellbeing, and abundance. While living in the West Village in NYC I discovered the country's only 3 - year professional FengShui professional masters program. To my delight a deep dive into Feng Shui in SOHO enabled serious credentials and so I enrolled in Berkeley's Lin Yun's NYC-based BTB FengShui Professional Masters program. In 1999, I graduated from the 3-year professional program and a few years later, I was invited to teach the RealEstate Feng Shui courses @BTB Masters Online by my gracious BTB FengShui teachers. Next the International Feng Shui Guild (IFSG) awarded me the Red Ribbon Professional title and I also earned a Yoga Teacher RYT-200 certification from Yoga Alliance. Fast forward to now and a a healthy, abundant and joyous life of manifested blessings that I have co-created with my daily spiritual practices, and the incorporation of the ancient sacredness of FengShui. My greatest honor is helping others to easily apply FengShui principles in their lives and environments without sacrificing substance. Co-creating FengShui audits, space clearings & blessings, color consults, interior refreshes and spiritual practices have allowed my clients to experience a full range of FengShui benefits. Whether my clients ask for help to be more healthy, learn and practice individualized self-care, integrate spiritual practices to help solve life's repetitive problems, find life partners, have a child, gain peace of mind, sleep well, invite nature in, pick interior or exterior colors, refresh revenues, quickly sell houses, find a calling, or how be be content with gratitude practices, I am honored to share the profound peace of mind FengShui offers. ​My belief continues to be validated everyday that our minds, hearts, and environment shape the very core of the richness and depth of our lives. Even a very fleeting exposure to these ancient practices creates positivity for the fortunate and lucky sentient beings who practice the ancient ways to benefit in magical ways. We simply cannot expect the same consciousness that created our modern problems to solve them. Feng Shui's ancient lineage is timeless and offer a nonconventional, time-tested perspective, as wise today as it was thousands of years ago. So, where would YOU like to begin? "The best way to help people is Dharma. 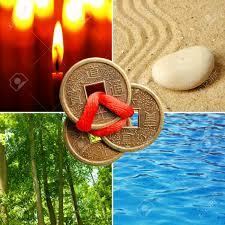 The next best way is Geomancy or FengShui." "Michele has helped me tremendously over the past year and I continue to make progress and benefit daily from her advice and insight. Even my skeptical husband and kids are sold on the enhancements to our home. I will continue to rely on Michele and value her responsiveness and professionalism." Dawn S.